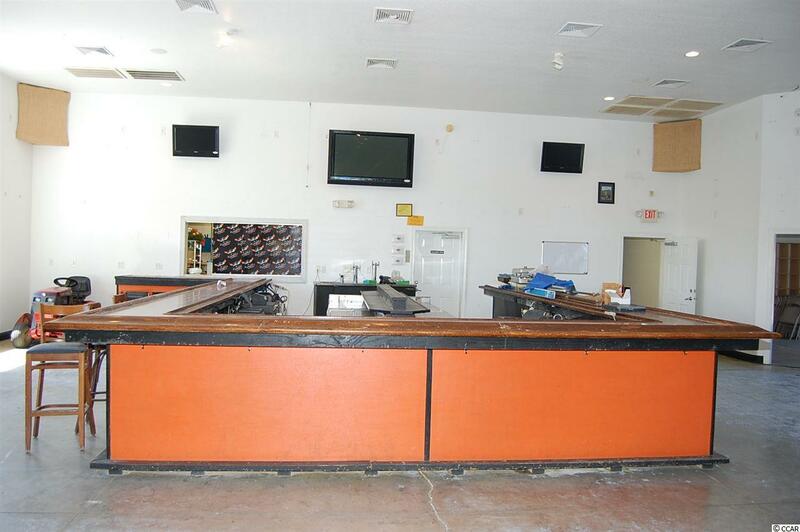 Up for sale is the fee simple interest in (land, buildings & personal property) in a former restaurant, bar and entertainment venue. Known locally as the former HB Spokes Saloon, this property consist of approximately 4.09 acres with several improvements on site. 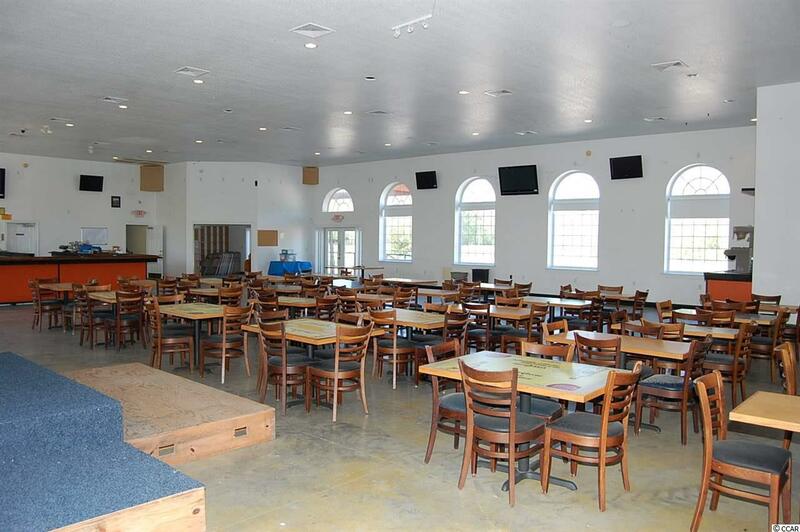 The main building is a single story riverfront restaurant/bar/entertainment venue built in 2008, with 6200 heated square feet and approximately 1000 sq ft of open air bar and seating areas. Additional improvements include a large outdoor stage, large patio, 5 bar huts, an additional kitchen "snack shack, and a deck along the Waccamaw River. 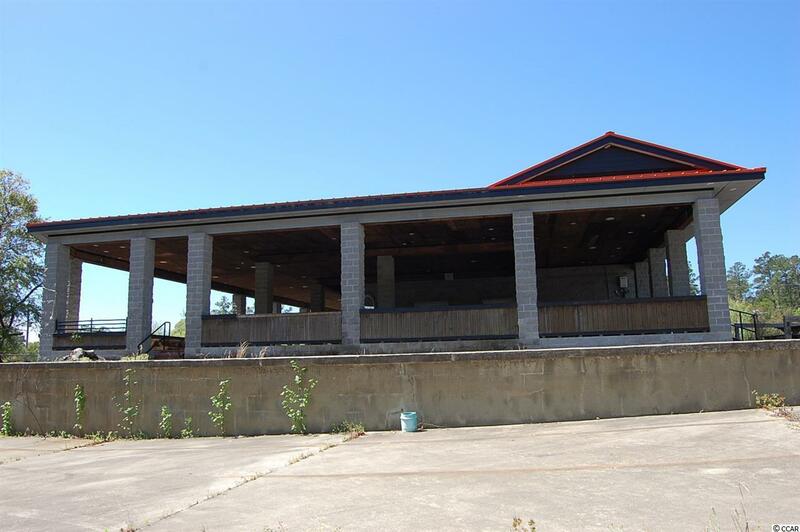 Property was once a thriving motorcycle themed bar and restaurant and would make an ideal location for many uses....a riverfront bar/restaurant, an entertainment venue for parties, weddings, and other events, or revive the bike week tradition with a motorcycled themed complex. There is ample parking and the accessory structures offer lots of potential for income. 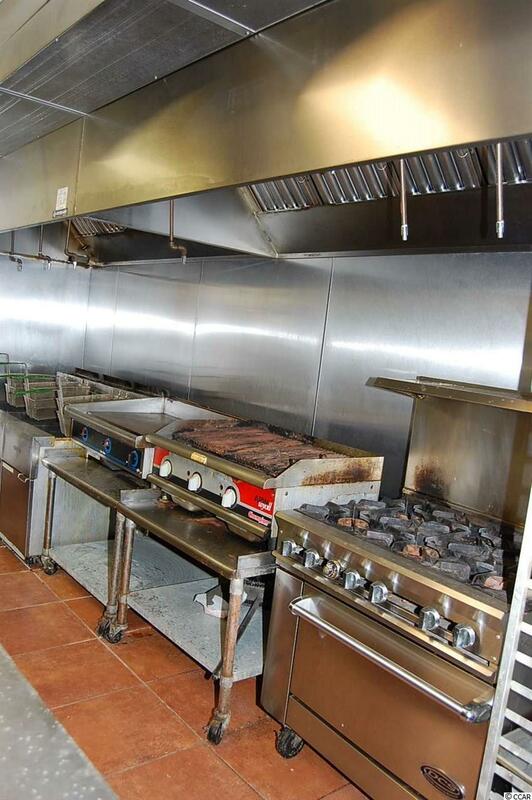 Property is situated directly on Hwy 9 just a few miles outside of North Myrtle Beach, close to Hwy 31.